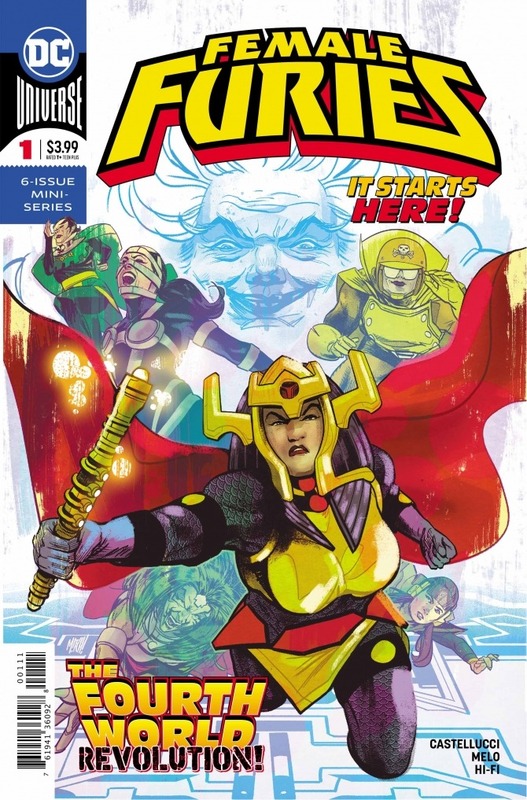 DC Comics Universe and Female Furies #1 Spoilers follows. 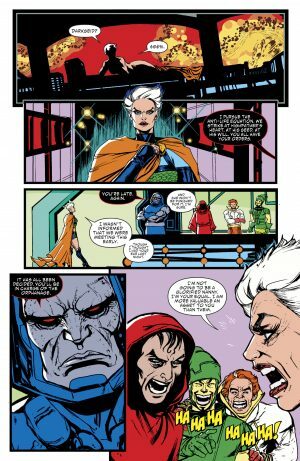 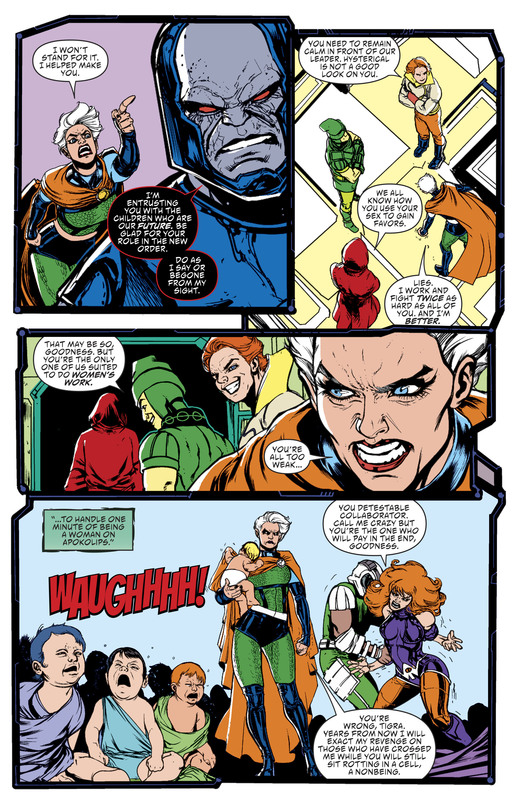 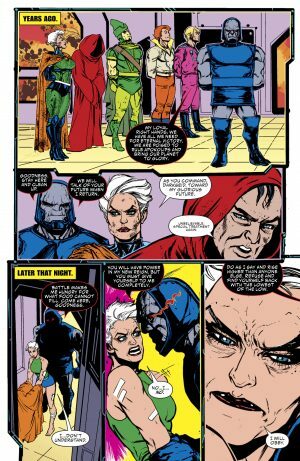 Me Too Sexist Problems and The Secret Origin Of Granny Goodness On Darkseid’s Apokolips! 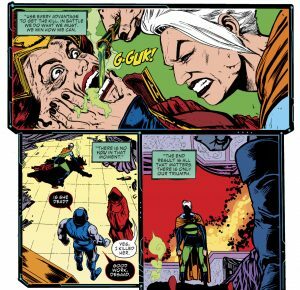 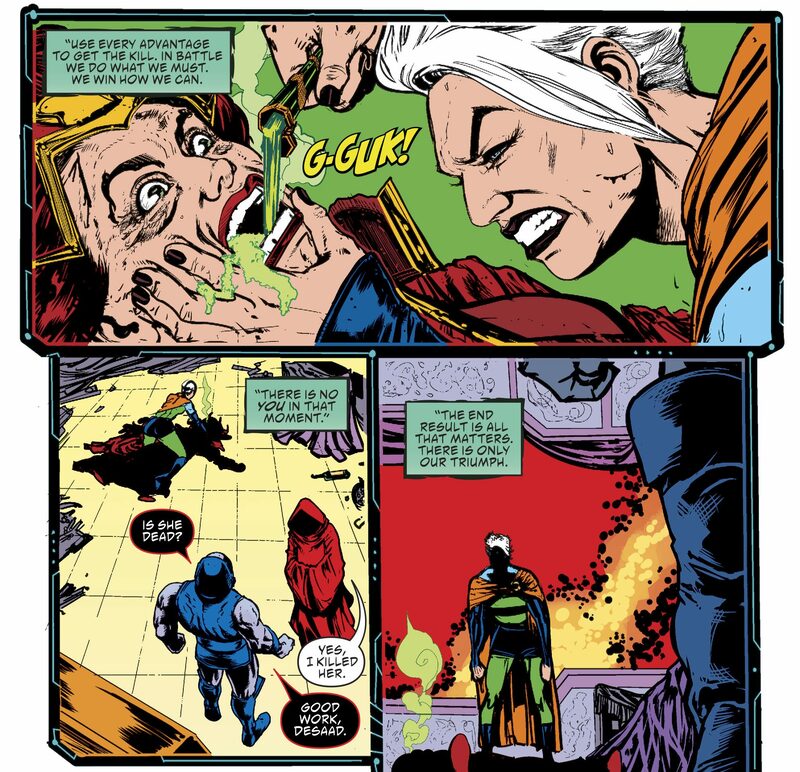 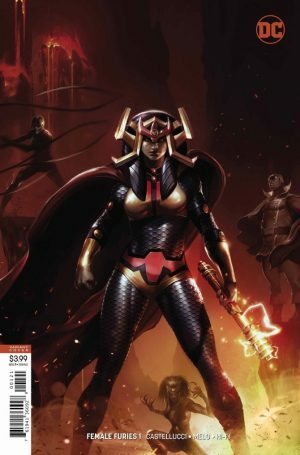 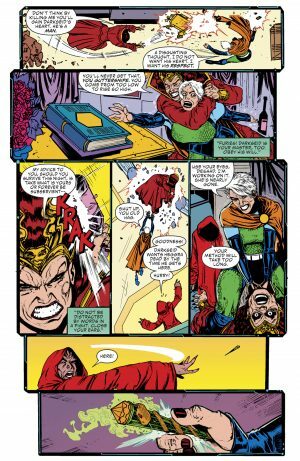 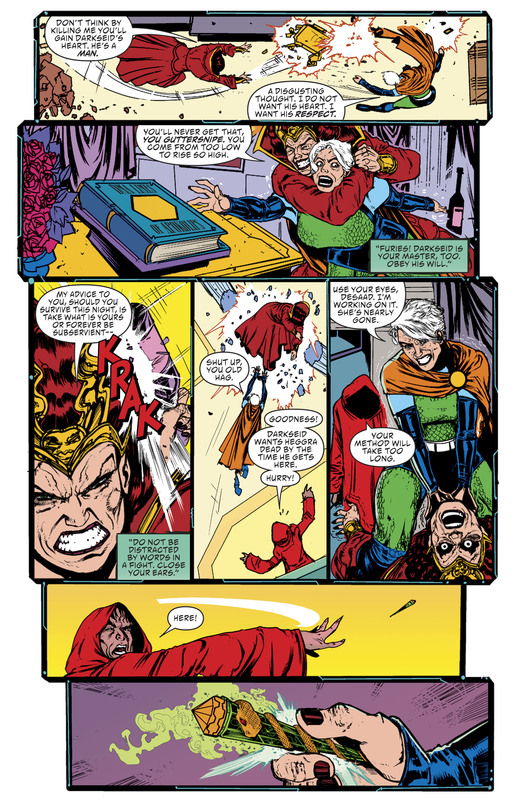 The secret origin of a young Granny Goodness is revealed over six pages peppered in between a modern era tale, but on set a bit in the past with Big Barda, of Mister Miracle series, on the team. 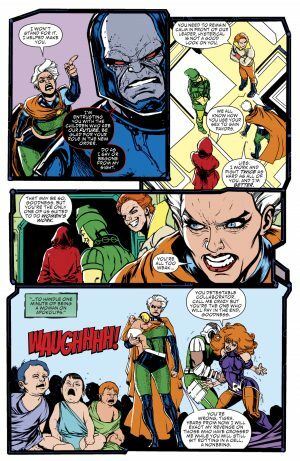 Fascinating and a bit foreshadowing? 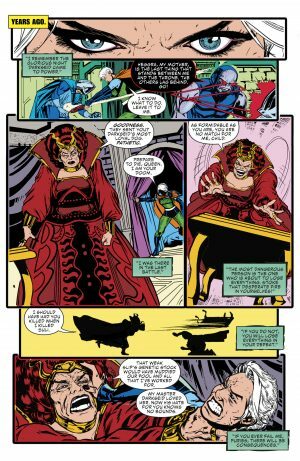 Will Granny Goodness turn on Darkseid in the modern era?